I'm a big-time advocate for skin care and have started out fairly early to help prevent any premature aging and keeping my face hydrated especially during the winter time. 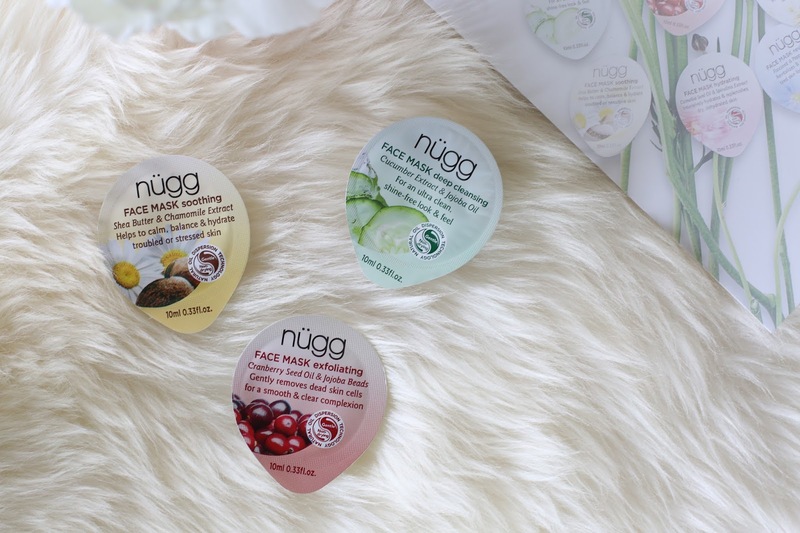 So that's why today I'm talking about Nügg Beauty and some of their face masks that they had sent me to try out! 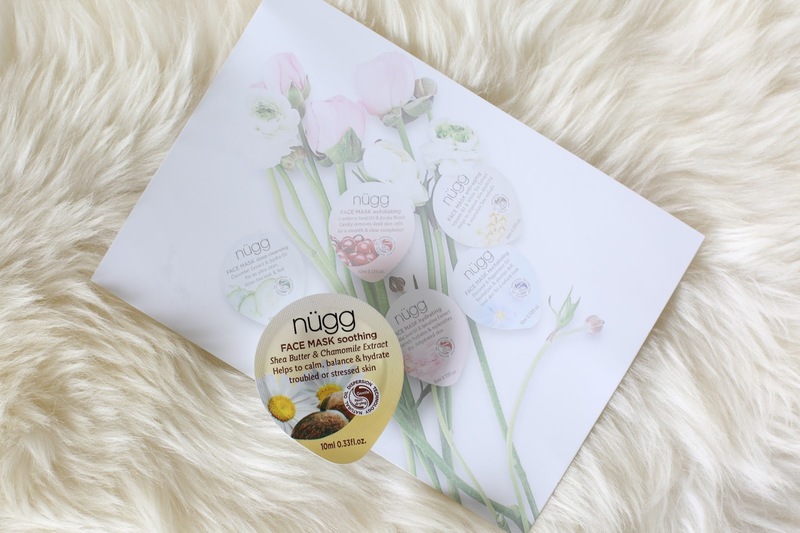 Each face mask has their own different type of purpose on helping to rejuvenate your face. I've tried only the deep cleansing and I must say it's so nice! It was a 2014 & 2015 Allure Beauty winner which I can see why. It leaves my skin feeling very refreshed and super soft. :) And for the price, it's $3.29 per mask which I think is a great deal! And you purchase them on their website or at other major retailers like Target or Amazon! 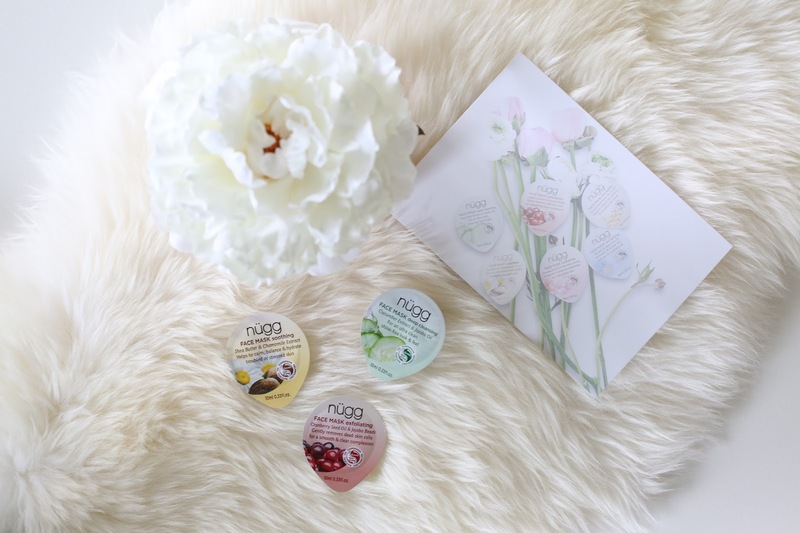 Have you guys tried Nügg Beauty before? 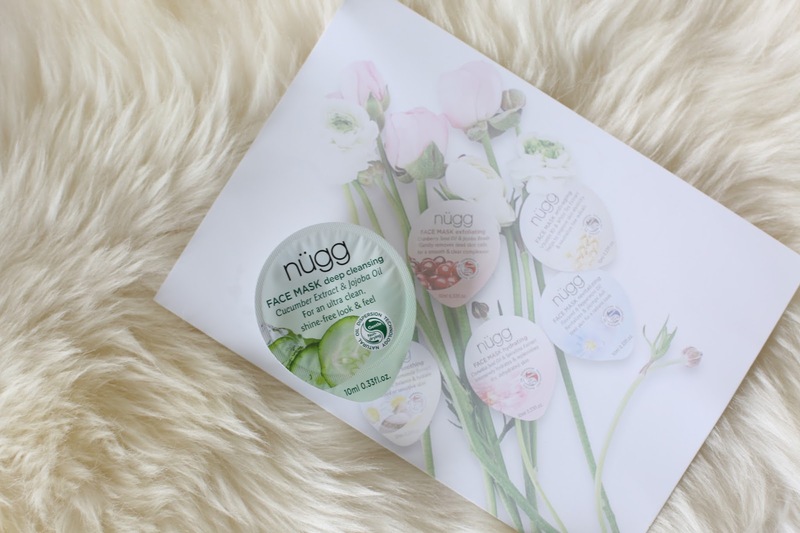 Disclaimer: Nügg Beauty gifted me these complimentary products for a review. the packaging is lovely, great pictures! 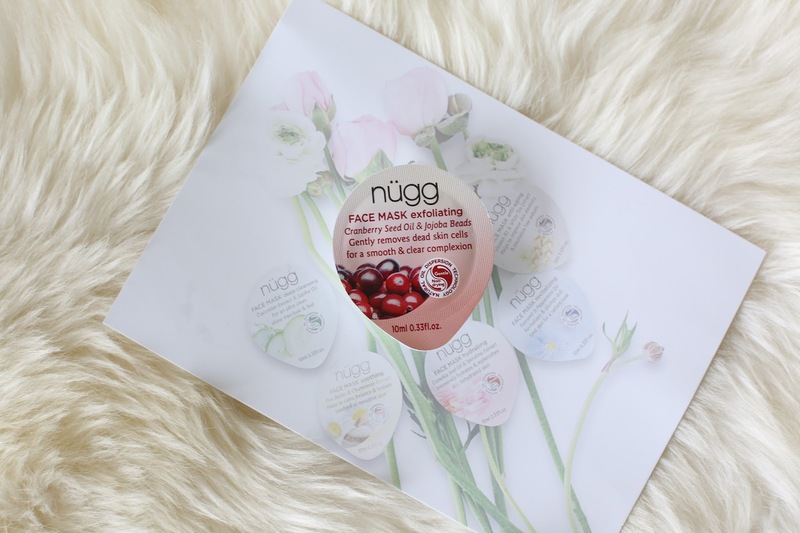 im a sucker for pretty packaging and i love face masks! wanna try! xO! Those are face masks? Looking so cute!